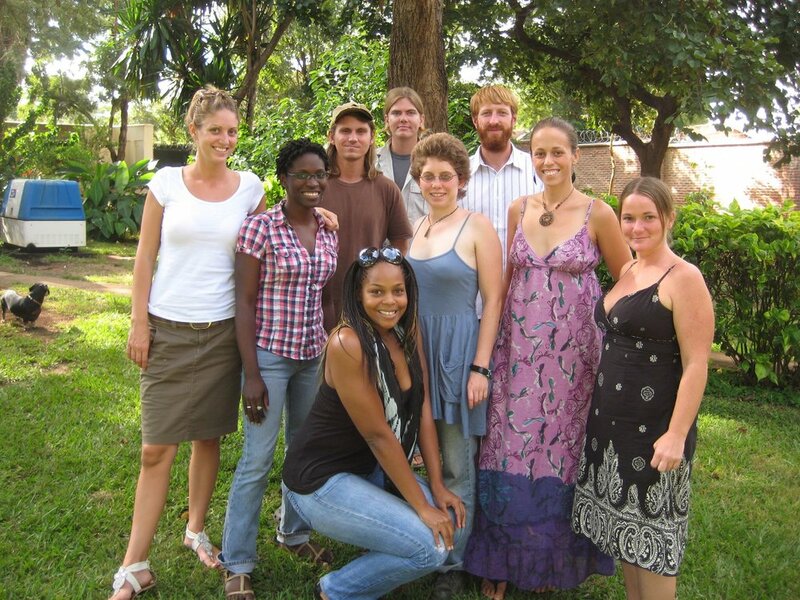 For two years, two months and two days I was in Malawi Africa as a Peace Corps Volunteer. We first met in Philidelphia in February of 2009. 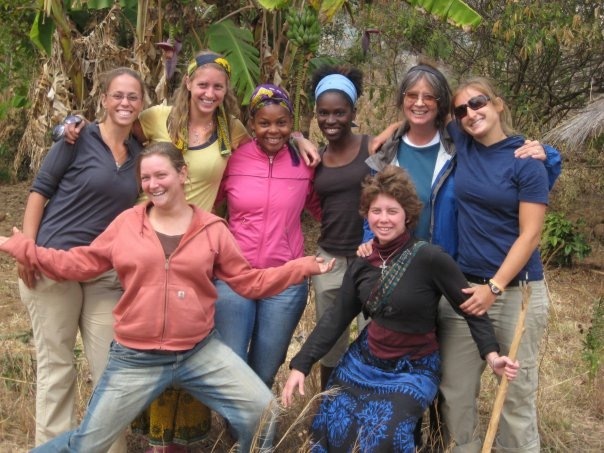 It was cold, there was paperwork, we were fed anti-malaria drugs, and told we were leaving really early in the morning. On the bus from Philly to New York we sang songs, told jokes and began to forge the bond that lasts to this day. In April of 2009 Megan Kane became know as Megi Anambewe. I lived with the Kafafa in Chafwala Village a few kilometers from Chimbiya Trading Center in Dedza District of Malawi. There I worked with Chizsanzo Milk Bulking Group and the local extension workers. The turn off to my house is just up on the right. My house from the road. After 1.5 years of hard work there is grass growing and the place looks marvelous. Dzuwa (closest) and Alira (farther) welcome me home in the afternoon glow.